I received this email from a reader of my book, Creative Followership. There seems to be a prevailing attitude that only rare and expensive things in life are valuable. Is something that is a secret more valuable than easily available information? Do you have to earn an MBA or Ph.D. in order to learn what is important for you to achieve success and satisfaction in your career? Is commonly known information less valuable than the less known bits of information? Old folks believe that common sense or commonly known principles and practices are more valuable than anything we can acquire from formal education. If you don’t believe me, just ask them. Why do they put high value on such readily available knowledge they like to call common sense? They know the value of common sense because of their real life experiences. Experience has proven what works! Whether you share the same feeling about common sense as old folks, you will have to admit that unequivocally they believe in it and live it! Now, back to Creative Followership. Is it just plain old common sense? 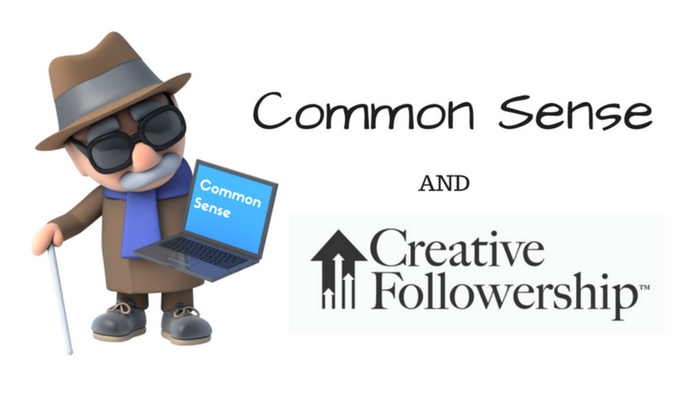 Some people have told me that Creative Followership is counter-intuitive. What does that mean? Could it be true that we failed to rise above the, “I am only interested in me era” of a few years ago? 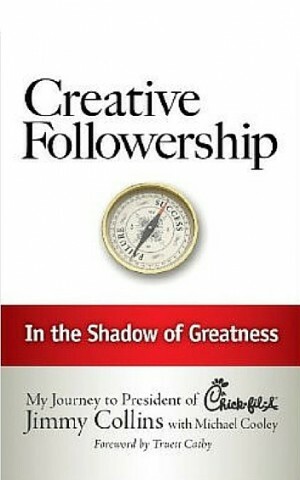 Yes, the practice of Creative Followership does require that we help the boss succeed, cooperate with our fellow-workers and satisfy customers. That means to succeed we must accept a role where we give priority to the needs of others in order to fulfill our own needs. As for me, I am casting my vote with the old folks! 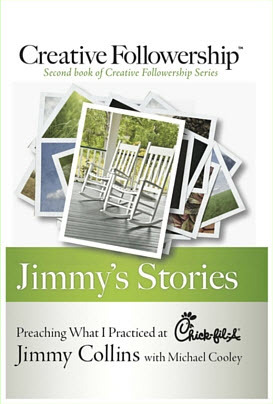 PS: If you found this article helpful, check out my new book, Jimmy’s Stories: Preaching What I Practiced at Chick-fil-A.